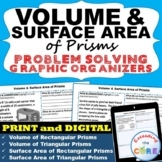 Looking for a way to make EngageNY more engaging and accessible to students? 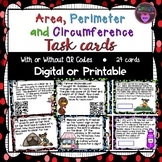 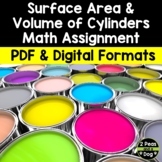 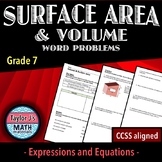 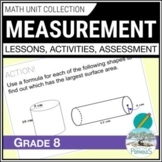 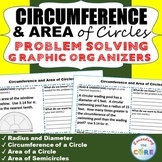 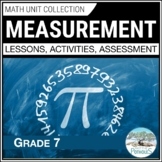 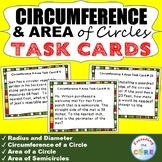 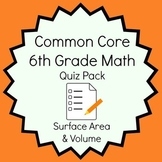 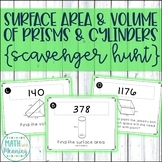 This interactive notebook set covers all of the content from 6th Grade Math Module 5 on Area, Surface Area and Volume Problems. 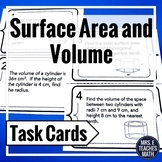 Each lesson has its own interactive notebook page that captures the big ideas from that lesson. 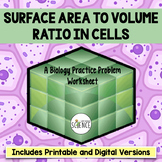 Surface Area and Volume Hands On - Minds On Investigation: Cubed or Crushed?